Happy Friday everyone! Hope you all had a great week! I sure did - my dad, step-mom and younger brother came for a visit to meet Elliott and it was so nice to have them here! Now, it is the long weekend and my older son has 4 days off of school so I should come up with something fun for us to do! Don't forget that I have an amazing GIVEAWAY going on right now! Last Friday I celebrated my 3 year blogiversary and as a thank you to everyone, I am giving everyone the chance to win this amazing, new, limited edition palette - Becca x Chrissy Teigen Glow Face Palette! This is an international giveaway so you can head to the original post RIGHT HERE for all the details for your chance to win! This past weekend was Mother's Day! And, while it wasn't my first Mother's Day, it was my first Mother's Day as a mom of 2!!! It was a nice quiet day and I just enjoyed being with my family - we are a complete little unit and I couldn't be happier with my boys! Damian picked me out a beautiful bouquet of flowers, Mitch got me some great Lush gifts and a lovely breakfast and dinner was made for me! Perfect! Ahhh... I'm so excited to get these!! These are called mermaid powder - and they have a similar effect on the nails as chrome or holographic powder! 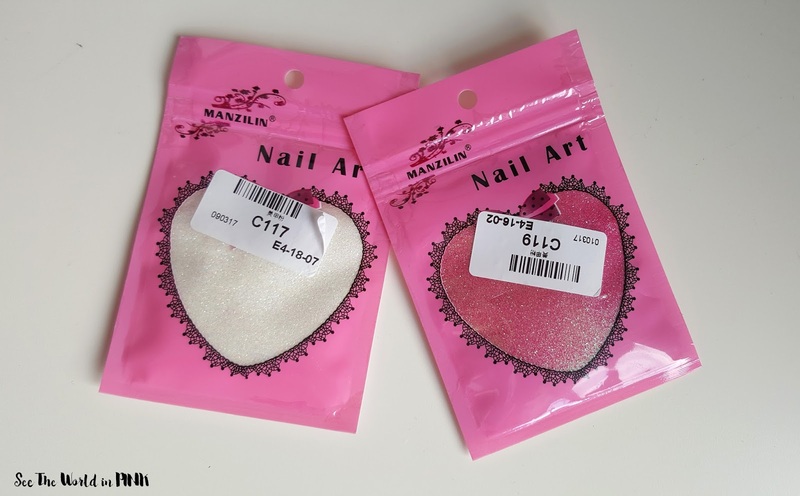 I picked out white and pink mermaid powder and I will follow this video from CutePolish and hopefully I will use them soon! Ugh, you guys - have any moms out there dealt with crazy post-baby hormonal skin?! I thought the mood swings and emotional outbursts post baby were enough to deal with! But then, on top of all of that I am getting these crazy hormonal blemishes and I don't even know how to to handle them! It's actually worse than my pregnancy skin and I just don't remember this from my first pregnancy! Ugh, any tips for me to help deal??? 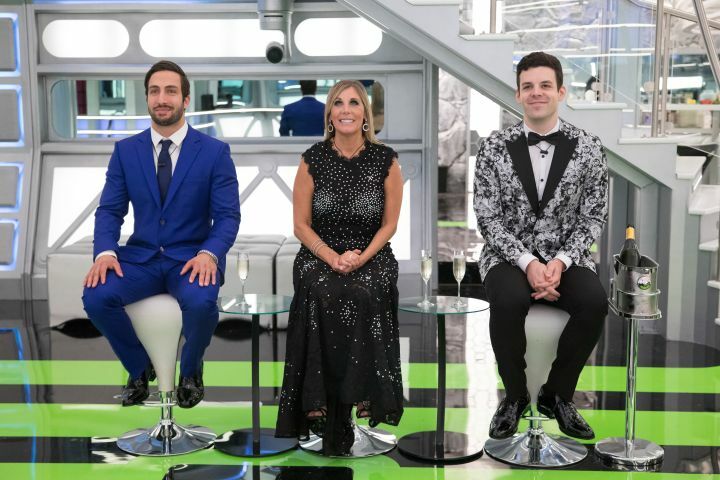 Did you guys catch the season finale of Big Brother Canada last night? Kevin ended up winning the show, which wasn't too surprising. This season was pretty entertaining, although it really only focused on a few people (I actually forgot half the people that played) and I hope next time they just bring a cast of all new people! I hope you all have a great long weekend!